Unknown Brain is an anonymous duo who formed in November 2016. Their first release Superhero has gained more than 20 million plays on Spotify and almost 50 million views on YouTube. Since then, it has been a meteoric rise to the top overtaking many top DJ’s/producers with their ever-growing fan base. The two young producers have found their unique style after almost 10 years of studying and producing music and it’s clear to say that it has attracted worldwide attention. Being hailed as the new kings of NoCopyrightSounds, they look to be following the same path that Alan Walker did and un-doubtingly, which doesn’t seem too far from happening. 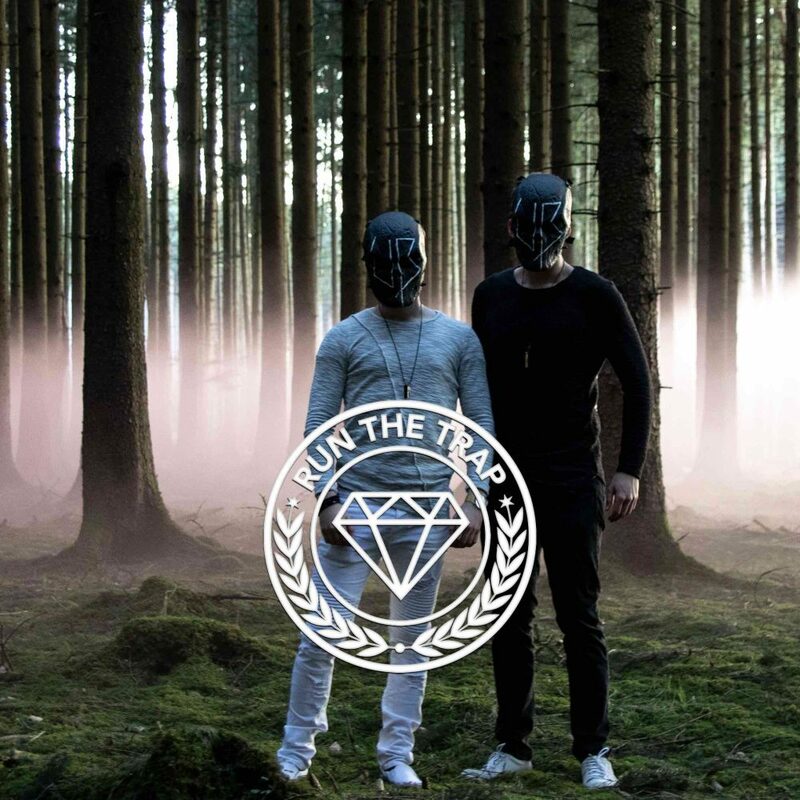 They have been making waves in the EDM scene since they first began and they certainly are not slowing down. With features on Trap Nation, Billboard Dance, and many more mainstream media sites, their dream doesn’t look like it will fade any time soon.